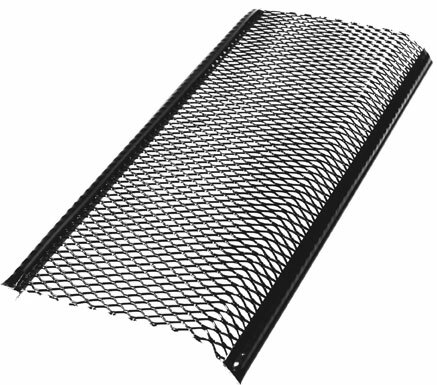 We are proud to introduce Extreme Screen, an all aluminum gutter screen that requires no screws and no lifting of shingles to install. The back of the screen is simply placed inside the gutter, on top of the gutter brackets, then compressed to spring load the screen and snap it into place. It's that easy! Currently available in a black powder coated finish. * Performance warranty not included. ** Exclusively sold and professionally installed by The Gutters & More Companies.